Your most natural, comfortable daily contact lens wearing experience. 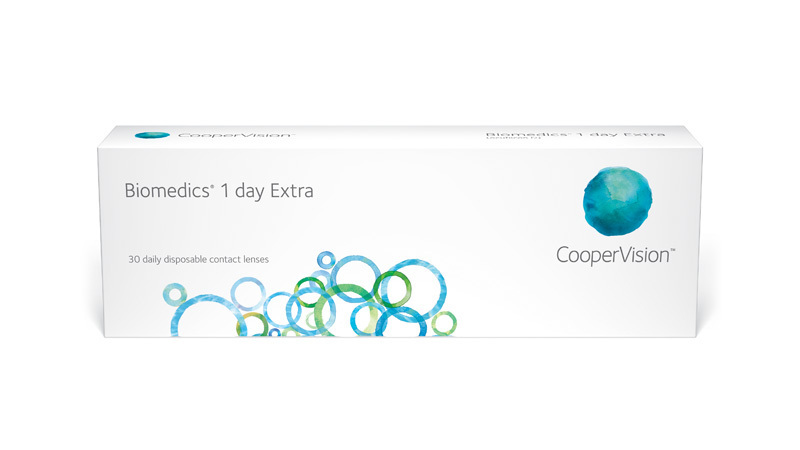 CooperVision Biomedics 1 day Extra is a natural evolution in a trusted brand. It brings together an established design with comfort-enhancing features.